A San Diego County Sheriff‘s deputy was wounded Monday when a federal agent accidentally fired a round while unloading a seized handgun at the Sheriff’s Lemon Grove Substation. The incident occurred around 5:30 p.m. after a joint task force completed serving a local search warrant in East San Diego County, authorities said. Members of the task force returned to the Lemon Grove Substation, located at 3240 Main Street, to secure the evidence seized during the service of the search warrant, authorities said. 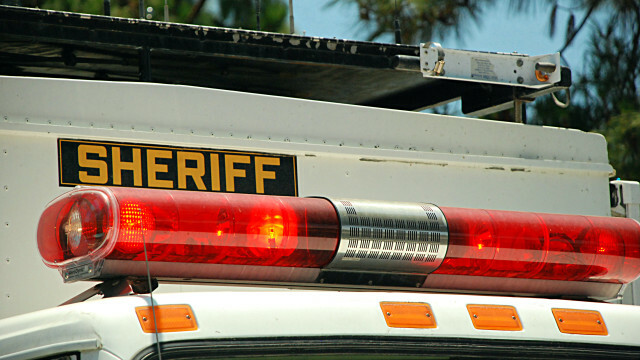 While unloading a .22-caliber handgun, a federal agent assigned to the task force accidentally fired a round and shot the deputy in a lower leg, the sheriff’s department reported. Names of the injured deputy and the federal agent were not immediately released.